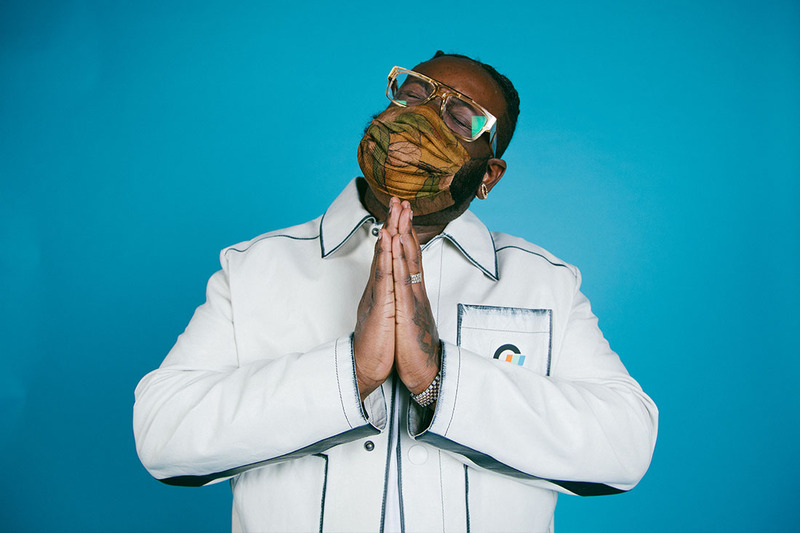 T-Pain has been a continual force in rap and pop for over a decade now. On his latest effort Getcha Roll On, he’s able to build upon the Big Tymerz classic while lighting the effort up with some intense bars. The track also features Tory Lanez coming back to rare form. Together, the two are able to make something that could easily slot into radio rotation while throwing out some serious vocal chops. The backing beat rises and falls to provide a proper oomph for the pair’s vox. The scintillating sound of the beat on Getcha Roll On provides something nice for listeners to slide out onto the dance floor.